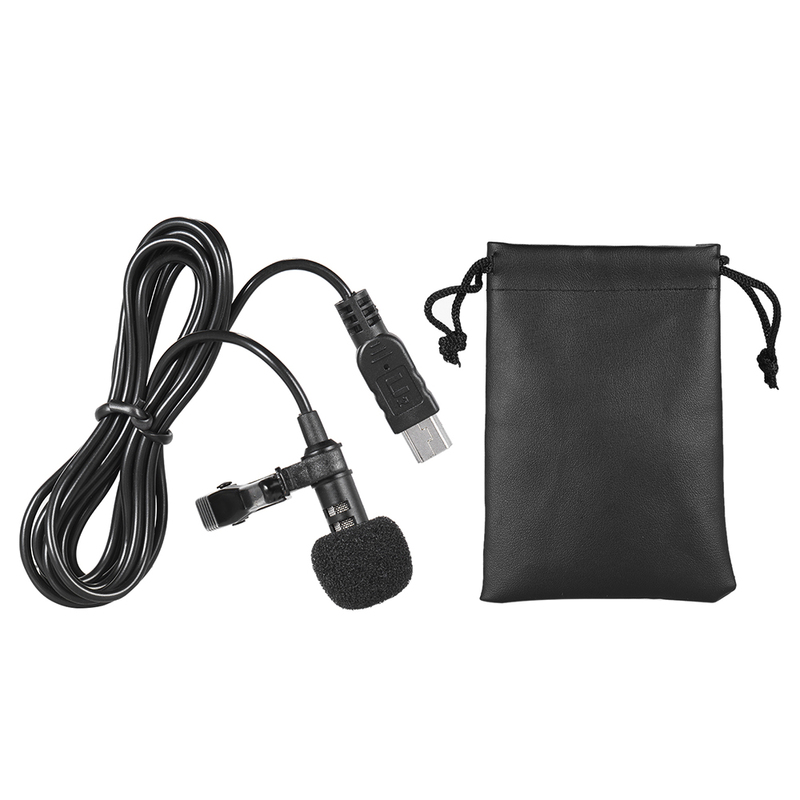 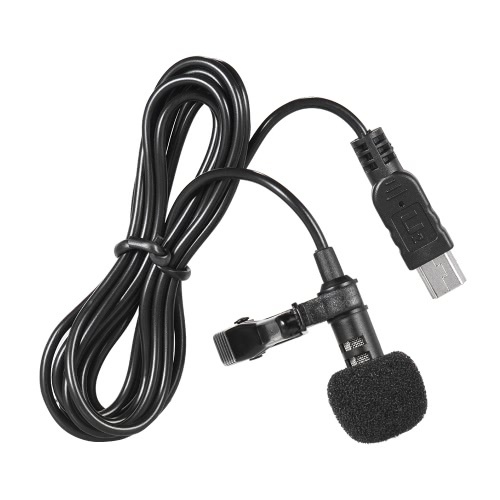 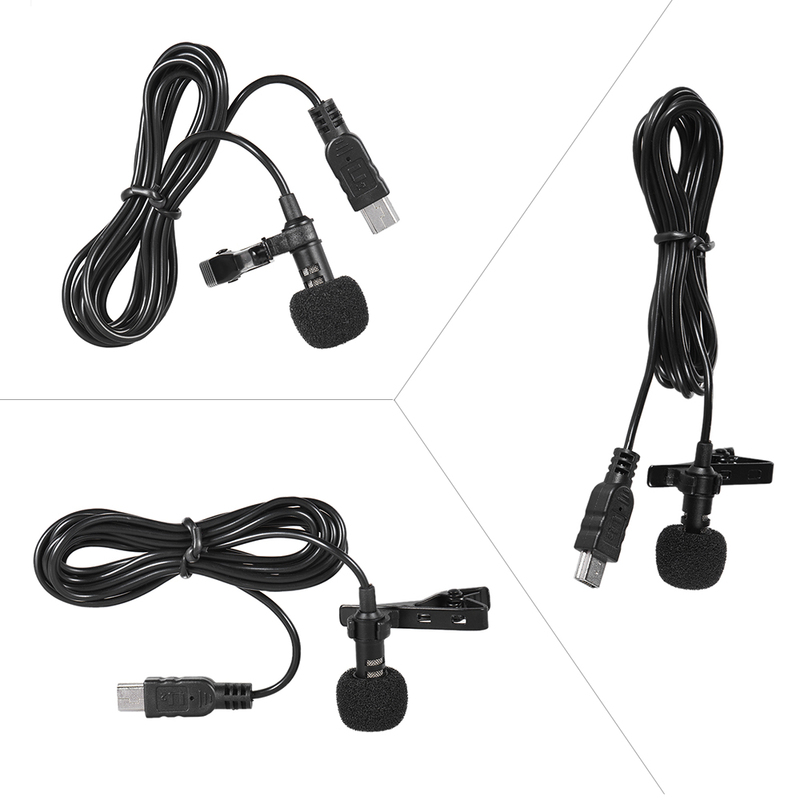 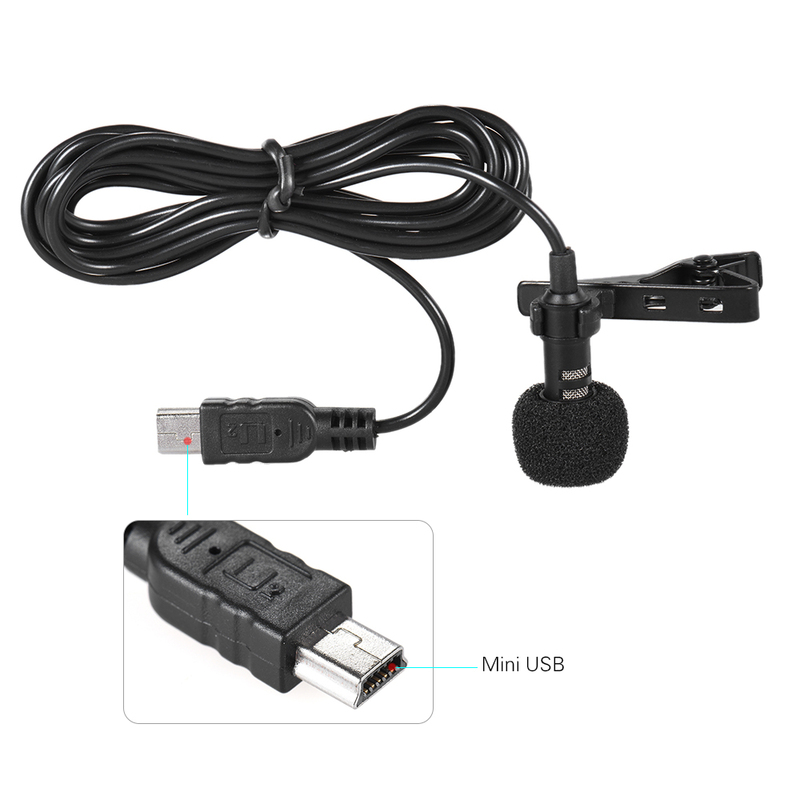 This 150cm mini USB microphone is designed for Gopro hero 3 / 3+ / 4 cameras. 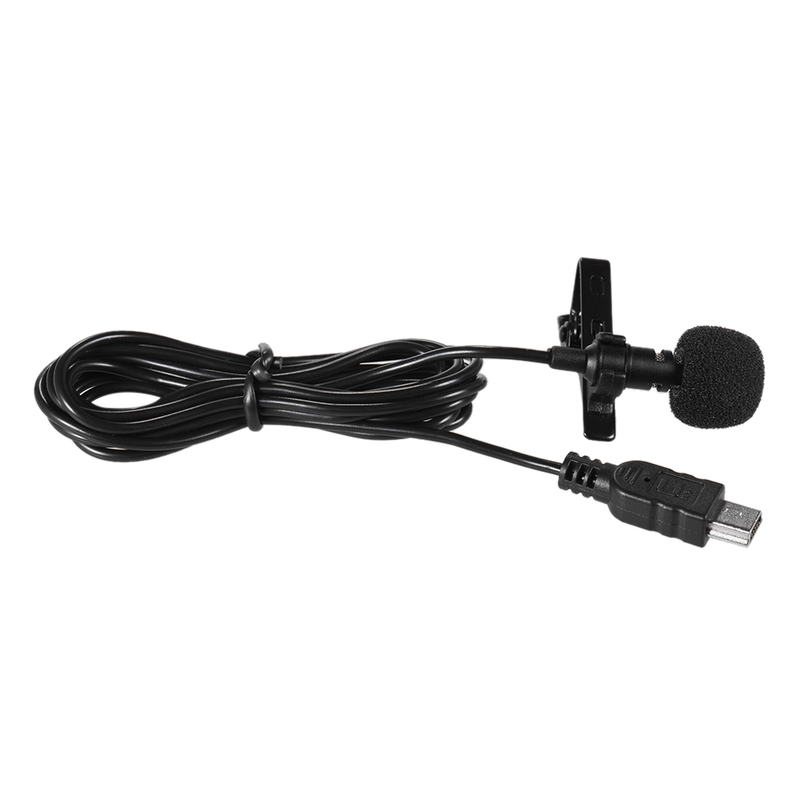 It features excellent omni-directional stereo output, and can use directly, no need of any extract adapter. 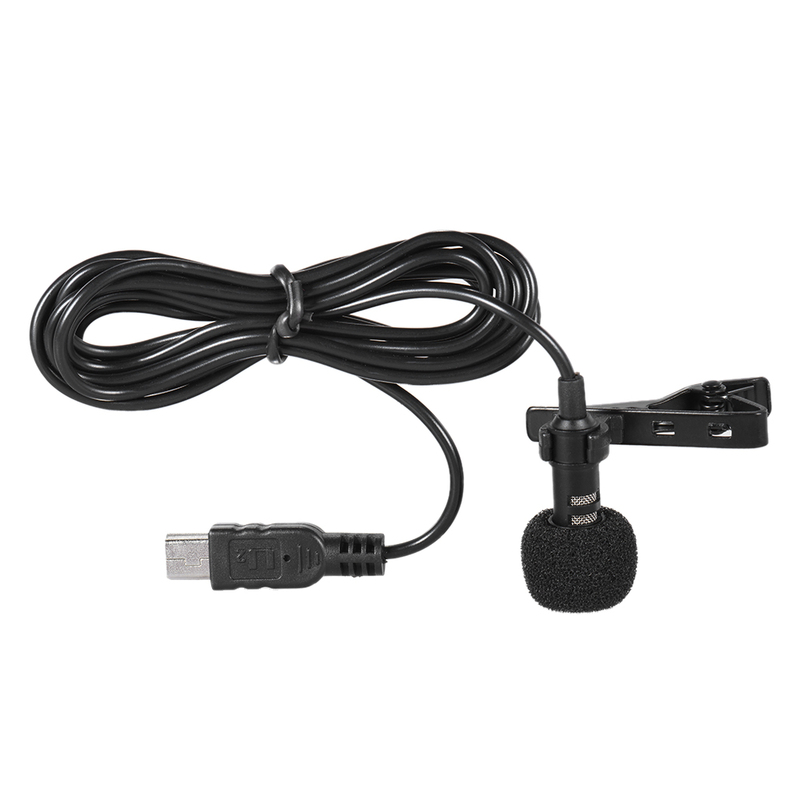 Perfect for Gopro audio and video recording.